It looks like someone over at Film Popper (as well as some other movie sites, as I've now confirmed) has seen the Super 8 trailer and has a pretty nice rundown of it... and honestly, it sounds pretty freakin cool. 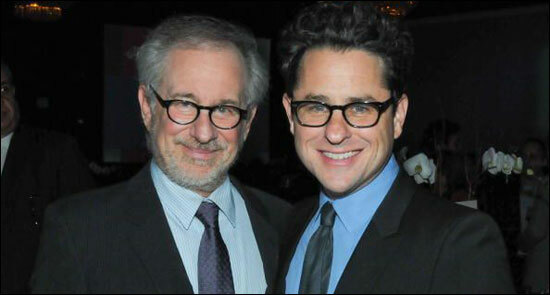 So it looks like this is the announced collaboration between Steven Spielberg and J.J. Abrams that was announced last week. 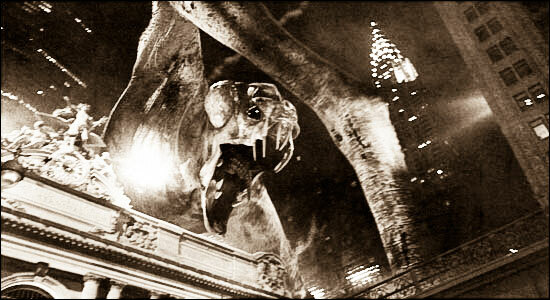 It also looks like it has nothing to do with Cloverfield as first rumored, which is totally fine by me because this sounds just as cool. Thanks again to Yiddleja for posting this in the comments and keep this page bookmarked for more news regarding this project.